In these briefs, C-WIN articulates it's position on some of the most pressing water policy issues in our state. 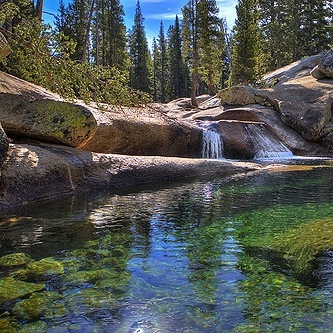 Our position on and how we support the California Wild & Scenic Rivers Act. Exploring multiple alternative water sources to solve shortages. A great example of how California's complicated water policy allows for abuse. 2012 Brief, 2014 Brief. 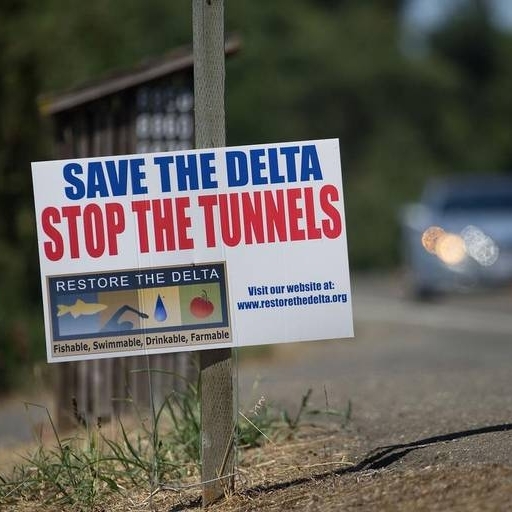 Our original opposition argument against Governor Brown's Twin Tunnel Project. A natural source of toxins in the water supply is doing a great deal of harm. 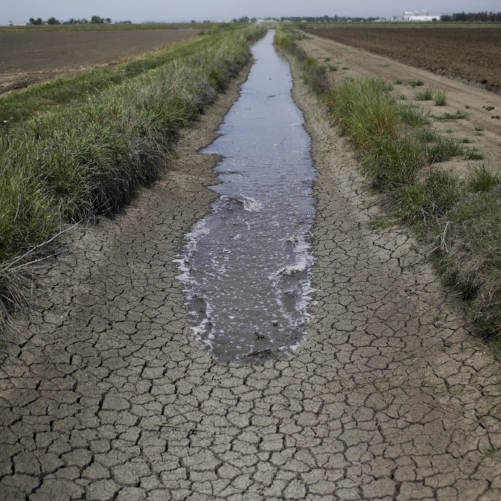 How five decades of "magical thinking" shapes California water policy.